i had a major breakdown lastnight. my whole family was asleep, and i suddenly cried in the studyroom. i was tired, i was stressed, i was feeling lost. hmmm. sorry to the neighbours who thought they heard a ghost~ haha. well, slept for only 4 hours and i was up again studying for maths paper with swollen eyes. gosh. i was tempted to go back to bed hugging my pillow, but lucky i remained STRONG and continued to stare at my textbook. heees. it was after our maths exam, and we had 4 hours to spare before our social studies paper. fiona and i had actually decided to find a quiet place and study for 4 hours, but guess what? i think we wasted almost 3 hours doing things unrelated to Social Studies. 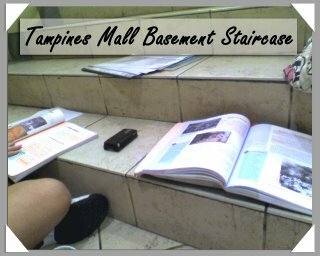 We went into the Times bookstore, found a 'nice' place to sit, and began opening up our textbooks...... and started talking. haha. after that our eyes wandered around and we began picking up books to read. LOL. i can never study with fiona. we have no self-discipline! 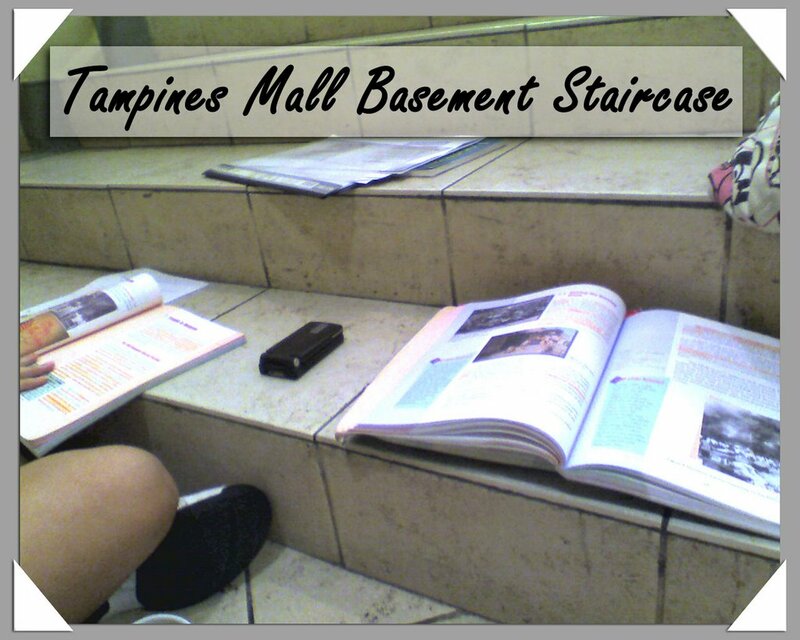 after quite some time, we threw that book aside and decided to start studying.... and then, we spotted Archie Comics. we began reading and laughing at the comics again. FINE. 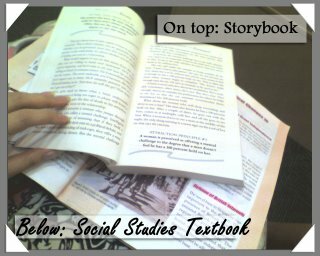 we put that comic down, read afew paragraphs of the textbook, and our eyes wandered around again. we spotted naked-ladies on magazine covers, then we realised that they had wore a towel. ( i can hear you saying "chey....." ) i opened up a drawer containing topics on 'men and fitness', and fiona remarked that i am pervert -.- i randomly open one la~!! haha. i pampered myself with a chocolate titbit after the social studies exam.